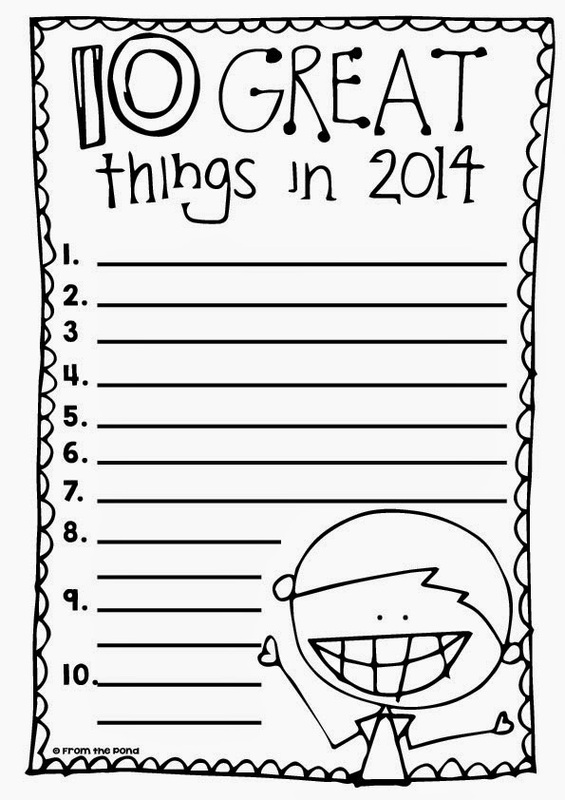 Here are a couple of printables to use with your students as they welcome in 2015. 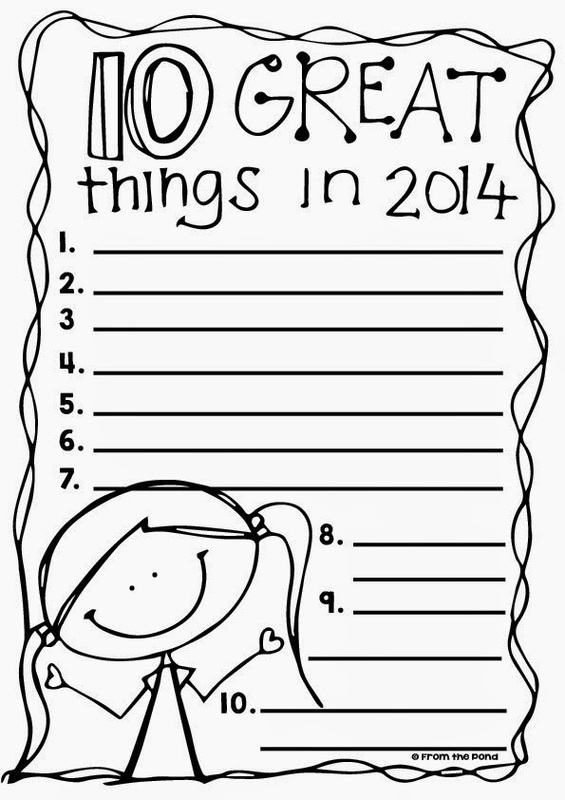 Ask them to reflect on 2014 and think of 10 great 'things' about the year! 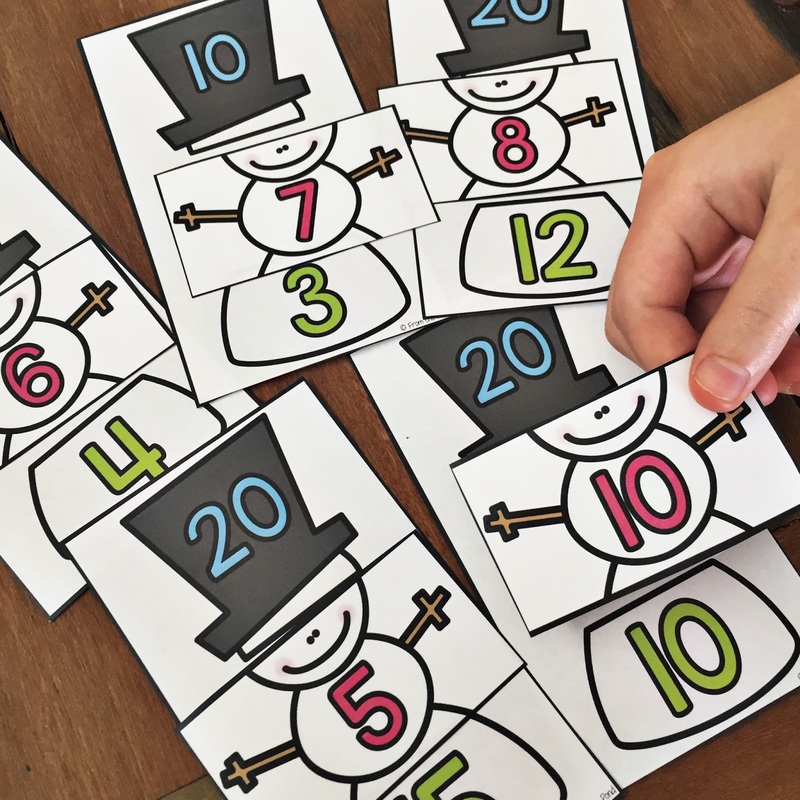 My 'Make 20 and 10 Snowmen' printable packet will make 'missing addends' snow much more fun in your classroom. These are 'easy cut' games, as all the cards have straight lines and will make your prep very efficient. 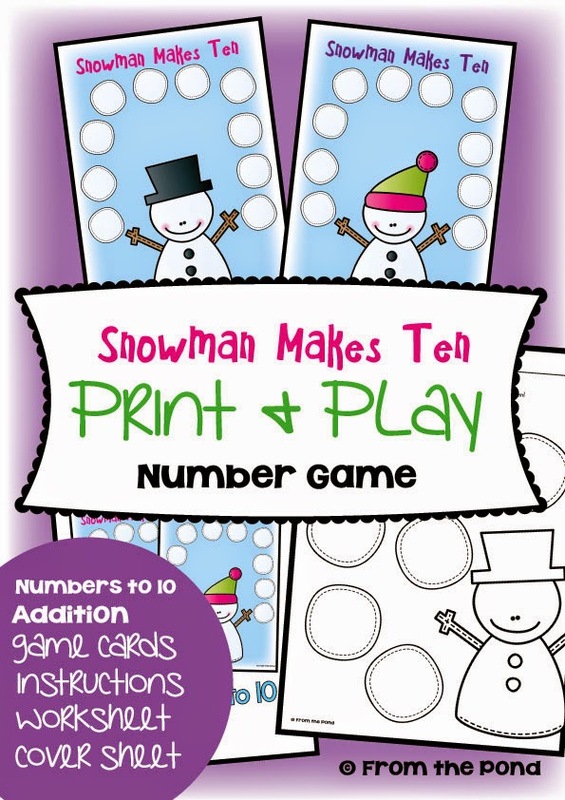 Students will find the snowmen 'middles' that combine with the bottom number to total the number on each hat! 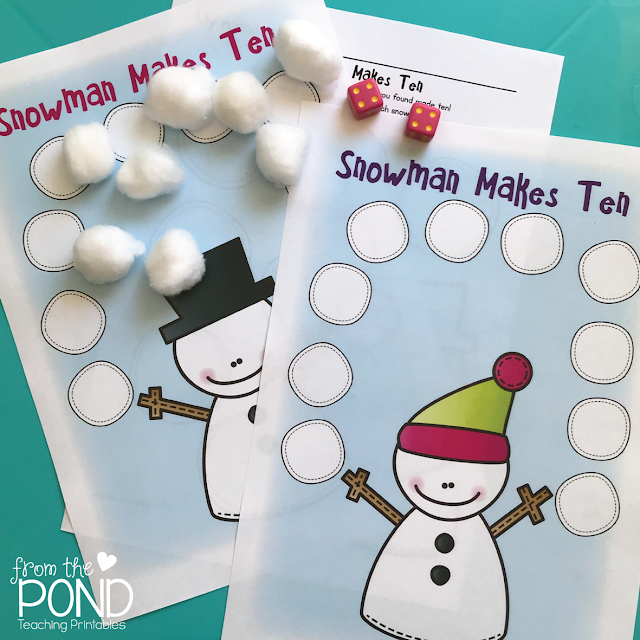 If your little ones need some more 'hands-on' addition - try this "Snowman Makes Ten" game that is FREE in my TpT store! Thank you so much for stopping by today - make sure you sign up for my newsletter (in the blog sidebar) so you don't miss out on exclusive secret freebies delivered right to your inbox. 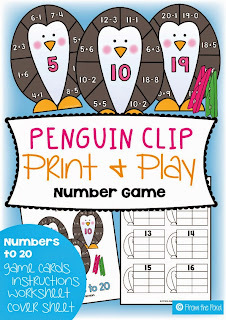 Your students will 'clip' the addition and subtraction problems that match each penguin. I am linking up with Erica today to share a few of my favourite (favorite in the USA) things! 1. It is time to break open the Christmas tea and I could not be happier. I am a huge fan of tea ordinarily, but I love that at this time of year, I have a delicious special alternative to my regular cup. Some very beautiful friends spoilt me this year - I have Twinings Christmas tea and some loose leaf 'friendship' tea to try. After all the shopping and wrapping I have just completed, I think I might just have a cup of each. 2. Gift Giving. I adore giving gifts and this time of year gives me so many opportunities to do so. I love that you can find some gorgeous little boxes to store gift cards and certificates now. I have to say, I am rather partial to a gift card, as I like shopping in the post Christmas sales. Did you know, that you can hop around some blogs at the moment for your chance to share in up to hundreds of dollars worth of TpT gift vouchers?! Check out my post HERE. I think my rafflecopter may have just finished (time differences always get me) - but there is a big list of links to other blogs that are participating and you may have a few hours left to enter! 3. Spending time with family. I love this time of year, because not only do I get my hubby home for three weeks, but I get to spend extra time with my children. We keep busy with projects around the house, enjoying our local beaches and parks and doing creative stuff! My daughter and I did some Christmas craft through the week, and we both enjoy the opportunity to relax. 4. Blog Hopping. This time of year is the perfect time to blog hop. I make myself a cup of tea, sit in a quiet corner of the house and visit and read teacher blogs. I love to find new ones and visit favourites that I have neglected over the last busy month of school. A great place to start is Blog Hoppin'. It has links to lots of other blogs and a huge variety of high quality and interesting content. I am crazy about fonts! I made this one today and I would love to share it with you! 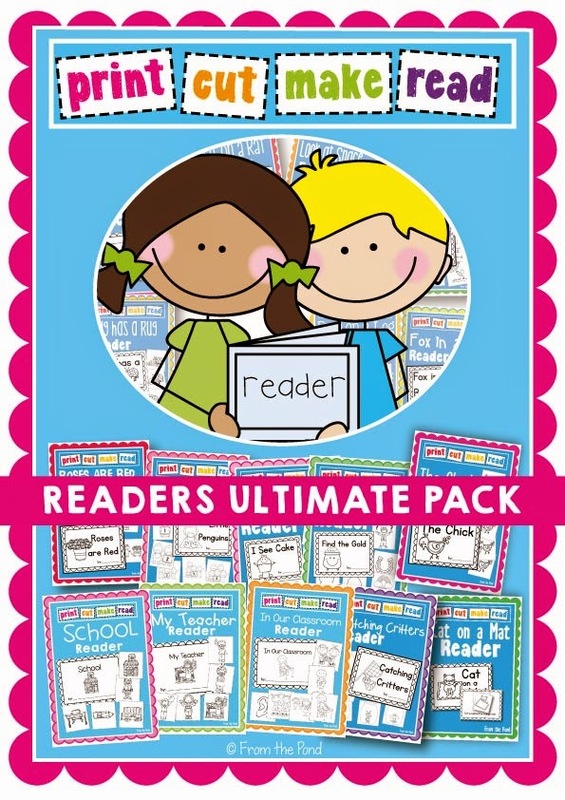 You can find it HERE to use in your classroom and commercial teaching products! Thank you so much for visiting my blog today! I wish you luck in the gift card giveaways! Head over to the beautiful Erica's blog to find more 'Favorites' posts! 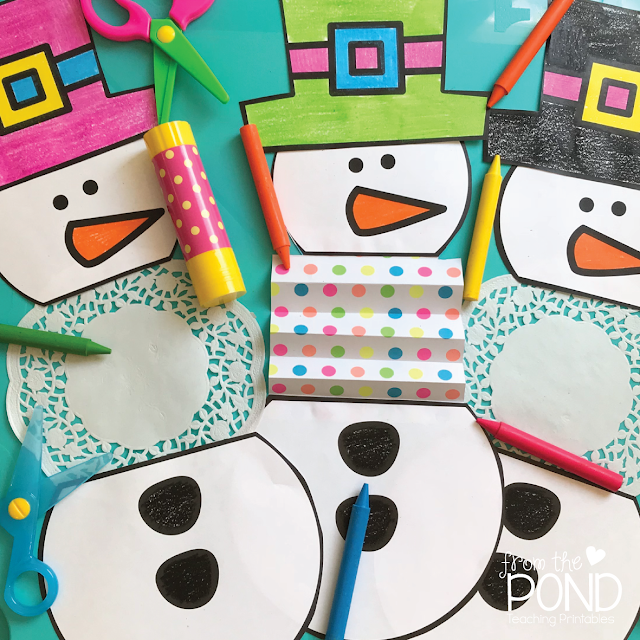 We love doing some super cute snowman paper craft at this time of the year! This is a really simple one, and it uses some key paper craft skills - cutting and folding. You can use all sorts of paper for the center. Concertina fold a piece of paper, use a paper plate or even a pretty white paper doily! 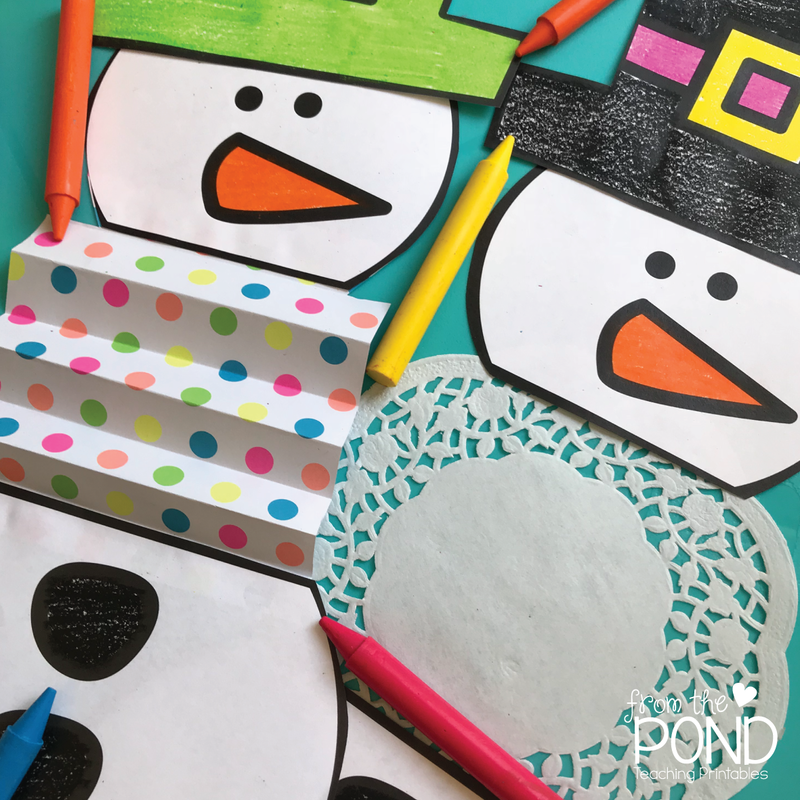 Ask your students to colour all the features of the snowman. They can then glue the pieces together. The head is slightly smaller than the body, so they may need to trim their middle section off at one end. Click on the image below to find the template. Thanks so much for stopping by my friends! 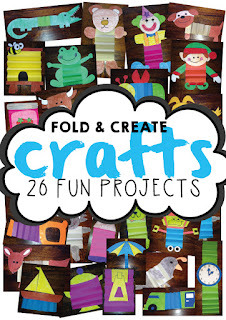 You can find more 'Fold and Create' crafts in my store! I would love you have you as a newsletter subscriber so you can enjoy fun secret freebies as well as those here on my blog - find the sign up form in the sidebar of my blog! Have a wonderful day friends, I hope you love this craft. Recently, I was a guest of Teacher's Mutual Bank at the Schools Spectacular in Sydney. Witnessing the creativity and enthusiasm on display, got me thinking about the classroom. 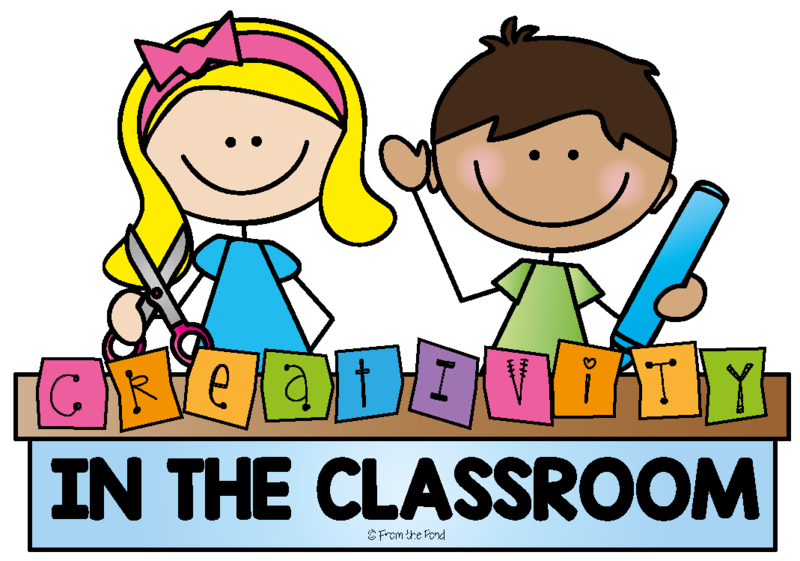 I blogged in November about how teachers can help students to adopt a creative attitude at school. Today, I would love to extend that discussion with some thoughts and ideas on how we can provide for creative decisions. As teachers, one of our end goals is to have students who are creative. That magical moment when they stop being directed on how to 'create' something, and start making their own choices and decisions. Based on my experience in the classroom, I don't think it has to be as decisive as that. I see students performing at various levels, and accessing both their own 'creativity' and 'teacher direction' simultaneously. Providing opportunities for students to make decisions with their own work, and with things they 'make' will support their creative development and help them grow in confidence to eventually rely on their own abilities and ideas. The key is the word 'opportunities'. It does not mean that your students get to choose the direction of every single experience in the classroom. It is not possible, nor practical. I would suggest glancing over your weekly plans and doing a quick stock take of how many opportunities are provided for your students to make a decision. In visual arts lessons for example, how many times are you doing a 'directed lesson' and how many times are there opportunities for your students to make some creative choices. There is room, and need for both. 1. Small is good! A decision like 'choosing a colour' may not seem like it is all that important to you, but allowing students to select their own colour to use in an artwork, for example, is a great place to start. It is a decision, regardless of how impactful you as an adult thinks it is. Your students will experience a decision and see what result it has. Perhaps when you next do a directed activity, give directions for everything except one factor, like colour. Your students will begin to consider the impact of creative decisions when one is highlighted for them so prominently. 2. Discuss decisions. Take a deep breath and allow your students to talk about their choices. It can get noisy, but the more you encourage and accept discussion in the classroom, the easier it is to handle. Tell your students that there are times when they need to complete work, as the teacher has directed, and that at other times, they need to show how they can complete something on their own. Talk to them about the difficulties and obstacles of both. Tell them that you are going to support them as they learn to make decisions for themselves. Talk to your students at the end of the activity about the choices they made, and the impact this had. Would they make a different decision next time? 3. Be organized. You might think that the most creative teachers have a big old messy classroom filled with paper, paint and feathers. From what I have experienced and witnessed - organisation is the key. Having an organized classroom, cupboards and system for sorting your resources and supplies will often result in more creativity. Both from students and the teacher. I think this is largely because it frees up time. I've always said that 'time' is a key commodity for teachers and if you have 'time' you can achieve anything. With organisation comes time, and with time, you can carefully plan exciting and motivating classroom lessons. Having your resources and materials organized allows you to easily cater for choices and differentiation in your lessons. It could be as simple as offering oil pastels or water colors. Allowing your students the option to choose, can have a profound effect. If they are easy (ie. organized) for you to access, it doesn't become an obstacle in your preparations. 4. Be clear. Offer to your students, very clear goals in simple language. When they hear the word 'choose' or 'choice' your art lesson on 'Gingerbread Men' can quickly become a display of blood dripping vampires. How do I know this? Well.... let's just say that I speak from experience. Help your students to be aware of the task and what you want them to achieve by the end of the lesson. Our goal should be to have students that are confident to make decisions and choices in their own work when it is appropriate. They need assistance and practise in learning to do this. 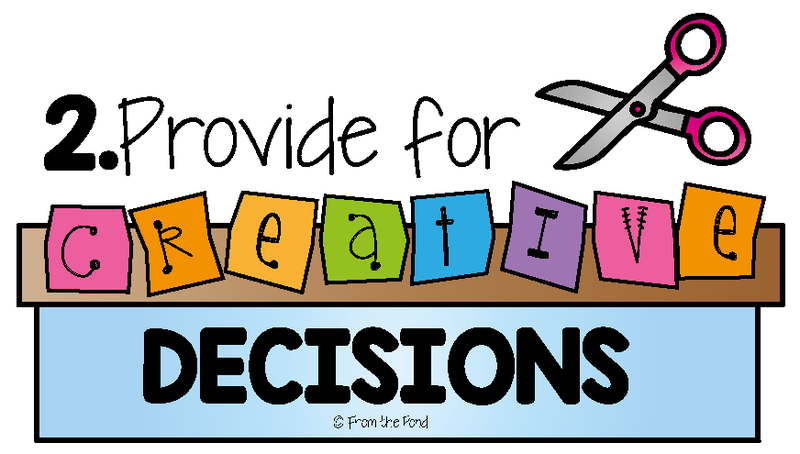 By making decisions, students are actually 'being creative' and also developing a creative mind. 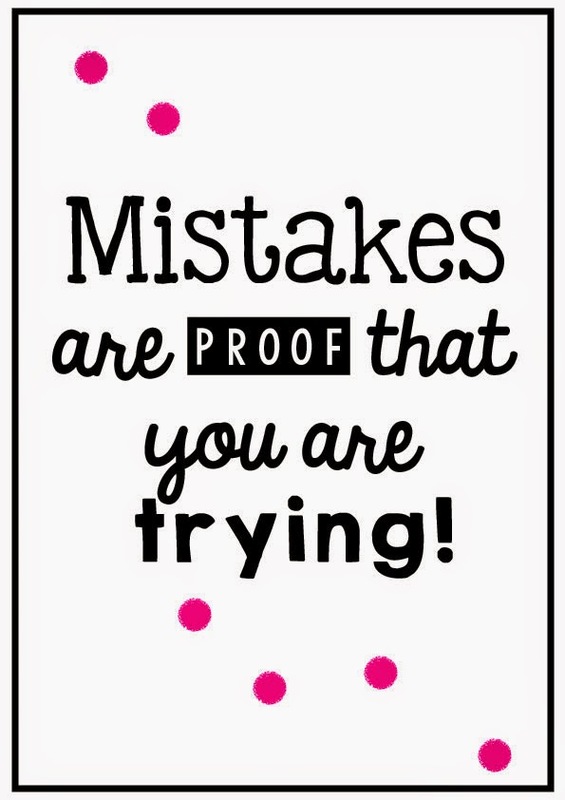 One downside to student choices, is that we will find some students who find it difficult to cope with "mistakes" - especially in practical activities. It take time for them to understand and deal with what they may see as a 'mistake'. Click on the image below to find a printable poster - display it in your classroom as a springboard for discussion! 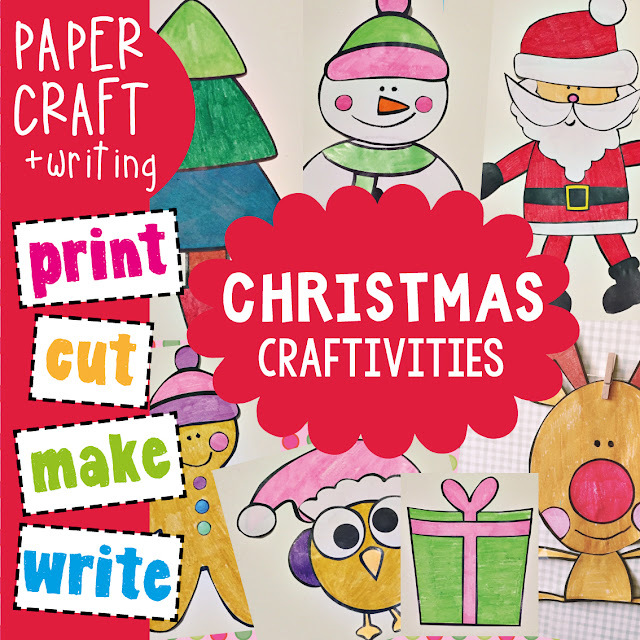 Do your little ones love getting crafty and creative at Christmas? Mine sure do! Combine these crafty activities with getting your gifts wrapped by making fun Christmas gift wrap, cards and gift tags. 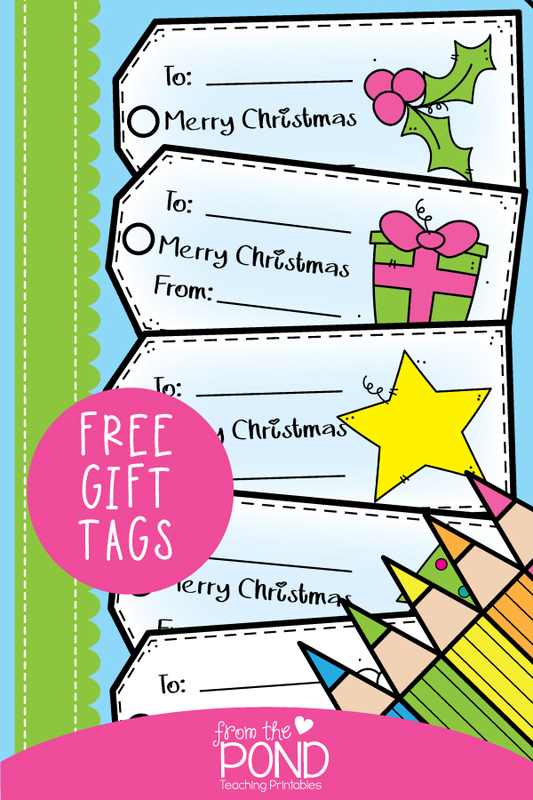 We made these ones these tags for our gifts this morning and we would love to share them with you. Print either the color or blackline version. Choose from the large or small versions. Color the images with bright colors. Cut each tag carefully around the dark line. Glue the tags on thin bright card for rigidity. I hope your Christmas preparations are in full swing and you have time to be creative. 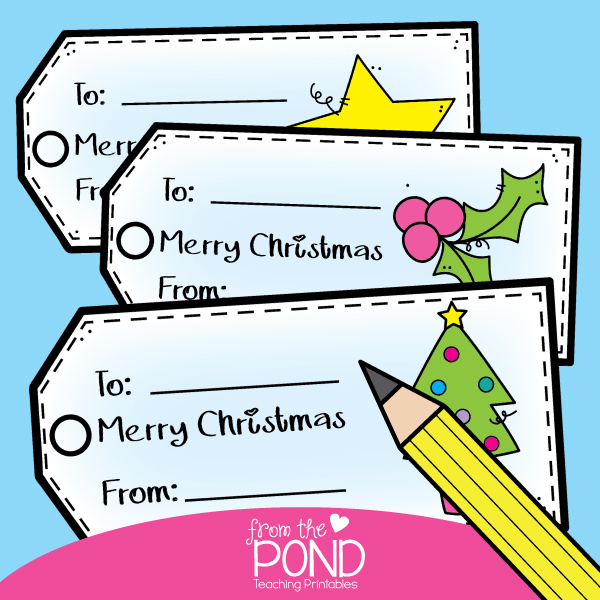 Did you know I send out a weekly 'pond update' email. These emails give you notice of new resources we are selling, teaching ideas, updates on our existing products and bonus exclusive freebies. Sign . up if you would like to be on our list of very special friends! We had some fun with snowmen today. Here is a paper craft we made. Your students can simply colour and cut the pieces. You can add other crafty details if you choose - like this one with goggly eyes. The template pieces are from my 'Christmas Craftivities' packet on TpT. 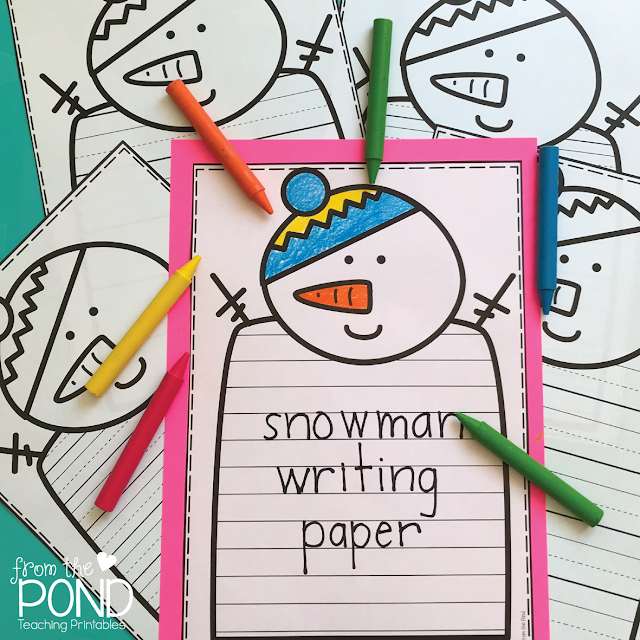 We also did some Snowman writing on these special paper I made. Before you leave today be sure to sign up for my newsletter - I would love to send you some exclusive free teaching resources through the year. Thank you so much for stopping by today- have a great day! It is ALMOST Friday - can you feel it? 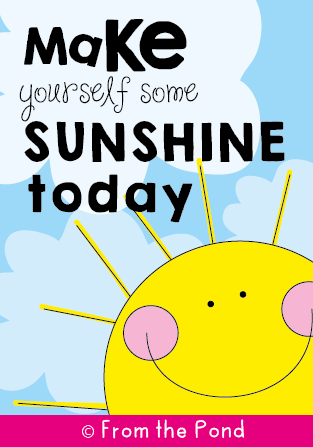 Well done on getting through another week of wonderful days with your students. In case you have not been told yet - you are very much appreciated! I often make and post little 'thought' images on my blog post and Facebook page. I have had quite a few requests to put these images all on one page, so it can be easily accessed. Some teachers would like to share them as motivational messages to their students, others would like to share them on their own social media pages, with friends and colleagues. I have finally had time to put a page together, and have listed some of my favourites. There are still many more to be loaded, and I will keep adding to the page. Click on the image below to find the page and if you have any ideas you would like me to make, do not hesitate to contact me or leave a message. Thanks so much for stopping by and I hope (in the past, or today) one of my random thoughts has brightened your day! Students colour, cut and paste the pictures to match the text. They love making their own books to read. When the pictures are all done, they can spend some time colouring the borders on each page also. 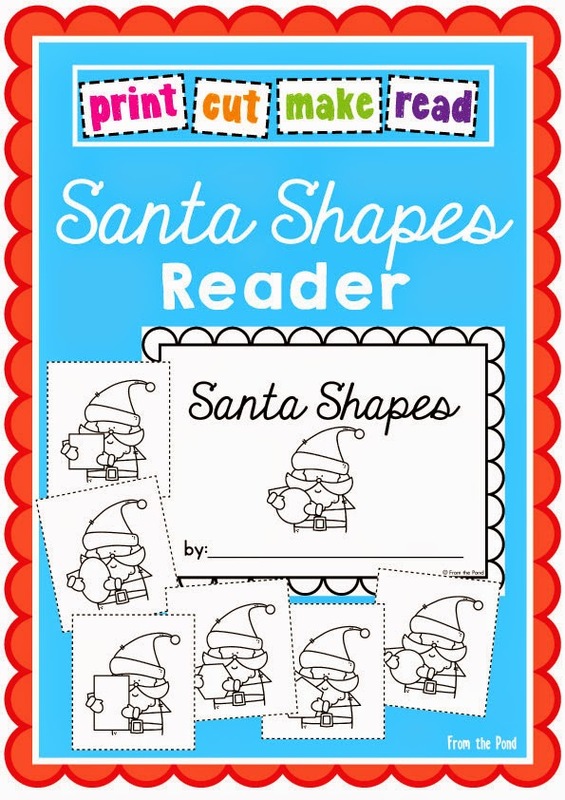 This reader will help with reading skills and 2D shapes. If you already own this bundle, you can re-download from your "My Purchases" tab to grab the new title! I was thrilled to be able to take my family to 'Schools Spectacular 2014' last week, as a guest of Teachers Mutual Bank. 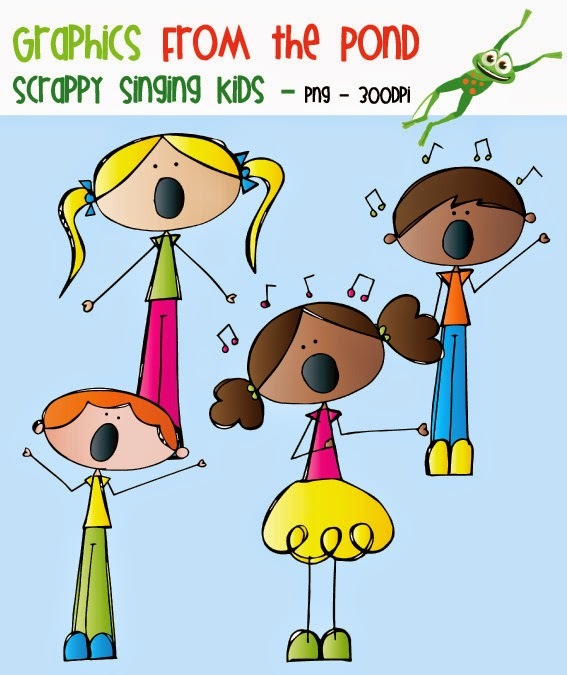 For the last 31 years, public schools in my state of Australia (New South Wales) have collaborated to produce a showcase of student singing, dancing and music. 'Spectacular' is not a word great enough to describe this annual event. 3500 students coordinated beautifully to entertain the audience. I have to be honest, I did not know how our 2 year old was going to take the day. We set off early in the morning and caught a train to Sydney. His first big 'train ride'. From the moment the lights dimmed and the show started, we were all captivated. Sam danced in his seat and eagerly applauded all the performers. My daughter, was of course excited to see some performers from The Voice and The Voice Kids. As usual, I noticed all the small things, like the teachers lining up and coordinating students outside, the teachers and helpers waiting by the stage doors to hold props and coordinate transitions. As a teacher, in the audience it is impossible not to think of, and be impressed by the logistics of the day. Thousands of contributions, together creating a day like this. Possibly millions. Every essential piece of human input was carefully woven together to create a world class event. Students from every corner of the state, in such a variety of classrooms were able to join together in unity for the show. Beyond the amazing talent of the performers on the day, it really is amazing to witness how something so grand can be produced. The talent showcased was amazing. I am sure we will be listening to some of the singers on the radio in a few years. We especially liked that there was a good balance of performers - enough to interest everyone. It really is refreshing to watch a show and be able to 'feel' the energy and commitment from every single performer. The energy in the room was so uplifting and positive. We had a few hours on the train to talk about the show. My husband and I agreed that we are so lucky to live in a country that values public education so greatly. The teachers who nurture creativity in their classrooms and support their students in programs and events like these, go beyond their job requirements day after day. They give their very best to inspire and engage their students in experiences they will remember for a lifetime. While flicking through the program, Brett found the name of his sixth class teacher, Mr John Deacon. He received an award for twenty five years service to the Spectacular. Brett was able to vividly describe many, many stories about Mr Deacon and the creative and inspirational time he had in his class. It was year of creative awakening for many of the students. There is no doubt that the effort teachers make to nurture and inspire creativity in students can enrich and change lives and create memories that last a lifetime. Thank you so much Teacher's Mutual Bank for not only passionately supporting teachers and public schools but for helping my family to have a day we will remember for a long time to come! 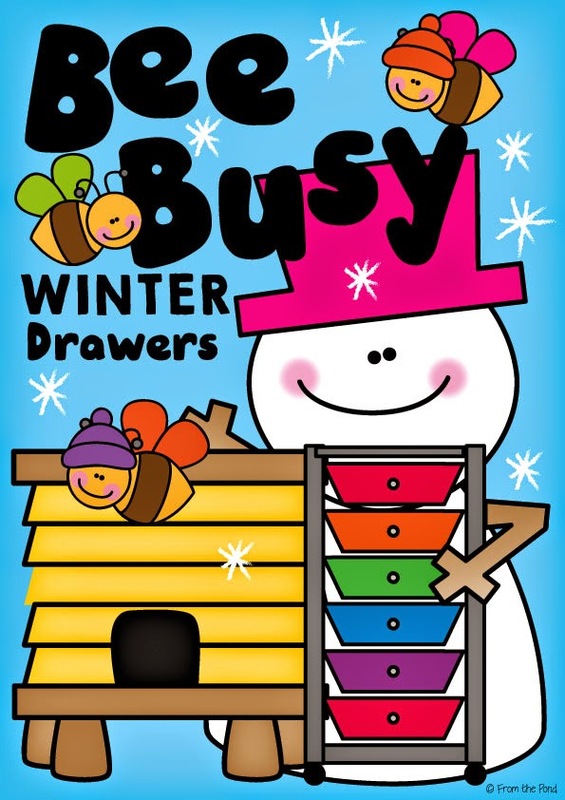 From my new 'Winter Bee Busy' packet, some clip cards with a gingerbread theme. Students will practice short alphabet sequences from various starting positions, and find the next letter in the sequence. 2. Santa's Toys Number Bingo, from my Santa Set. 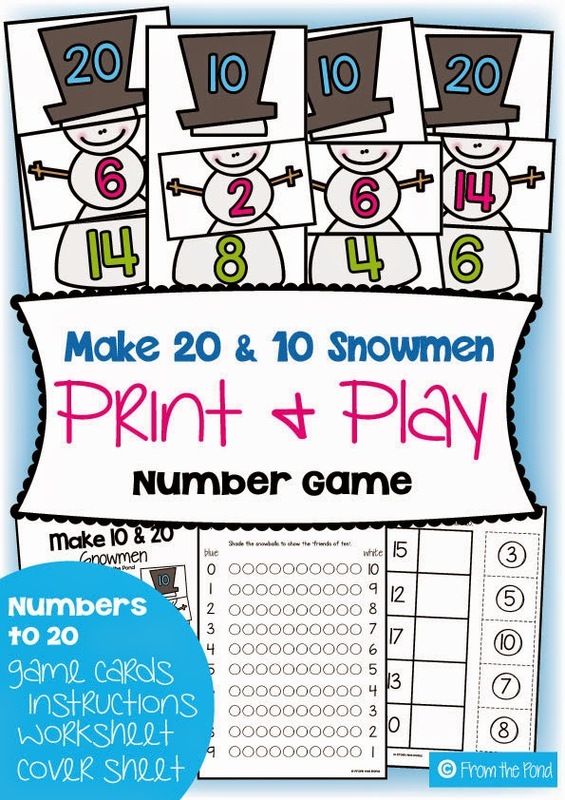 This will help students consolidate numeral identification with numbers up to 30. 3. Winter Birdy - for identifying beginning sounds in cvc words. This is another one of the 16 games included in my Bee Busy file. It is currently listed at 50% off, but will be back to full price tomorrow! 4. 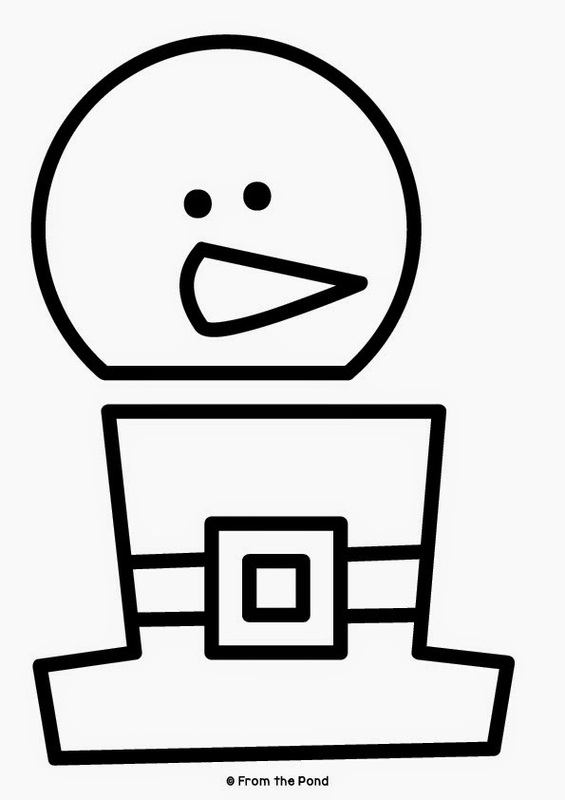 Build a Nutcracker game! I love this one so much. 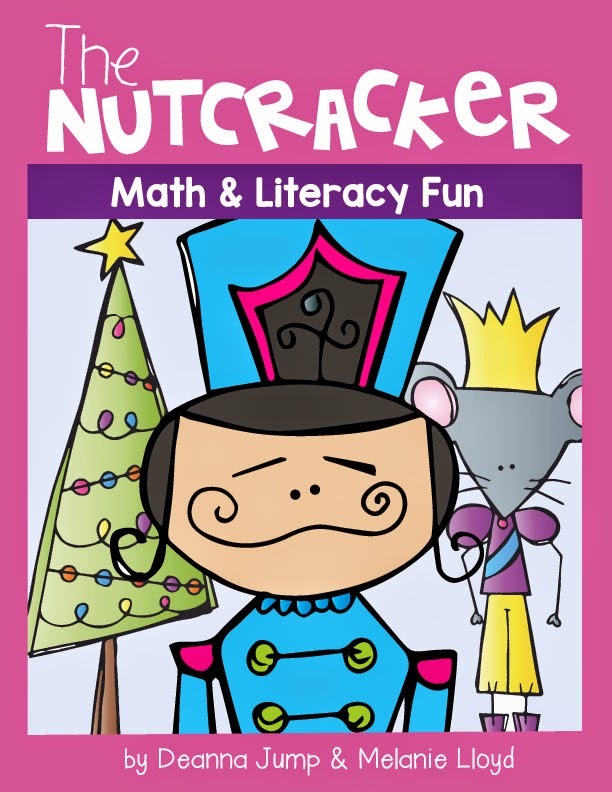 Your students will spin two numbers, find the sum, collect the 'Nutcracker' piece and add it to their game mat, slowly building up a complete Nutcracker to win! It is included in the recently listed 'Nutcracker' unit by Deanna Jump and I. This was an absolute pleasure to work on. It is so much fun to work with Deanna and I have always loved her original and fun ideas. To be part of one of her units is a dream come true for me! 5. 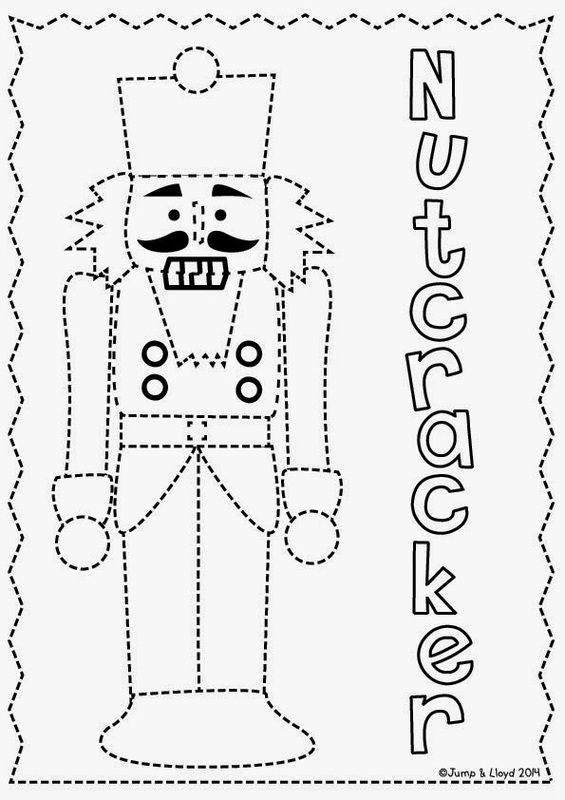 Nutcracker Tracing - we would love to share this tracing worksheet with you. Simply click on the image below and download it from google drive! 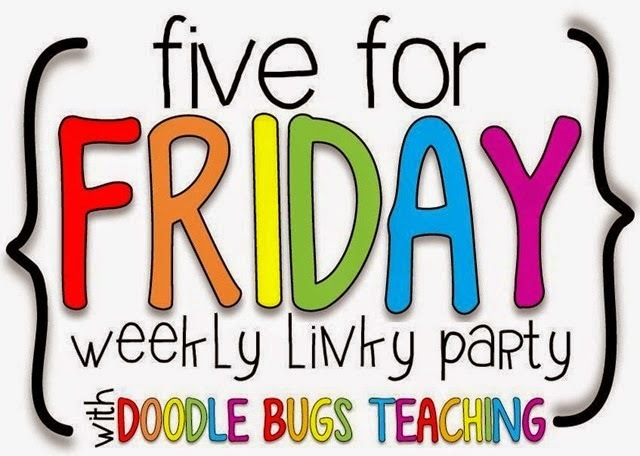 Now head over to Doodle Bugs and find some more 5 for Friday randomness!